Arabtec profits more than triple to Dh63.6m. Arabtec Holding saw its profits more than triple in the first quarter of 2018 to reach Dh63.6 million, up from Dh17.6 million in the same quarter last year. 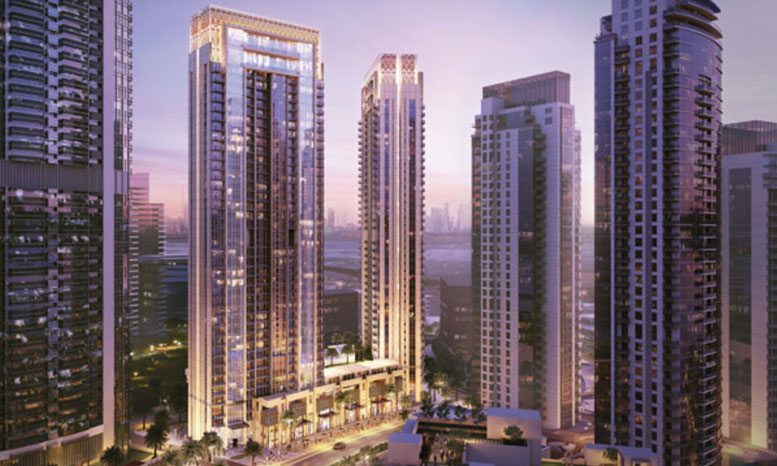 The jump came as the Dubai-listed construction company continues to implement a turnaround plan and as profit margins increased in the first quarter. The company also saw a jump in cash flow from operations, which reached Dh158 million, up from Dh80 million in the first quarter of 2017. Arabtec’s revenue in the first quarter of 2018 rose by nearly 11 per cent year-on-year to reach Dh2.42 billion. The results saw the company’s share price jump 8.75 per cent to close at Dh1.74 on Thursday, with the stock being one of the top five most actively traded by volume. Hamish Tyrwhitt, group chief executive officer of Arabtec, said the company will look to divest or develop its non-core assets to strengthen its balance sheet. “In 2018, strengthening governance still remains our key priority through rigorous project and business performance reporting, with a strong emphasis on cash, collection of receivables and closing out legacy projects,” he said in a statement. At the end of the first quarter, Arabtec’s backlog of projects stood at Dh16 billion, down from Dh17.2 billion at the end of December 2017. Tariq Qaqish, managing director of asset management at Menacorp, said the year-on-year performance was “encouraging” as Arabtec continued to cut its expenses and expand its margins. “The company has managed to price its projects better. They used to be losing on the top line so the direct costs were higher than revenues, but the picture is now changing. They’re making gross profit and the margins are expanding,” he said. The latest earnings mark the fifth consecutive quarter of profitability for Arabtec following nearly two years of mounting losses during which the company accumulated billions of dirhams in losses. Arabtec has since implemented a new strategy to ensure growth and profitability. In an investor presentation on Thursday, the contractor said it has already completed first phase of that strategy, and is currently in phase two, which involves securing an annual backlog of new projects of at least Dh8 billion to Dh9 billion. It also involves ensuring on-time and on-budget project delivery, and capital recycling. In 2019, the company will implement the third phase, which involves growth in profit, improved cash flow generation, developing sources to deliver growth, and improving margins, among other measures. “If they continue to price their projects wisely, then the company might have a good turnaround story, but it’s a very competitive market, so the margins are thin. Management of cash flow is also very important,” Menacorp’s Qaqish said. At the end of March 2018, Arabtec’s total receivables stood at Dh5.4 billion, while advances paid to suppliers and sub-contractors were at Dh1.28 billion. In a statement to the Dubai bourse, Arabtec also said that during its latest board meeting, board members elected Mohammad Al Rumaithi as chairman and Mohammad Al Mehairi as vice-chairman.